Find all Game Code stores and prices to download and play GUILTY GEAR Xrd REVELATOR at the best price. Save time and money: Compare CD Key Stores. Activate GUILTY GEAR Xrd REVELATOR CD Key on your Steam client to download the game and play in multiplayer. You can participate to these tests by adding comments about your digital download purchase in the store review page. 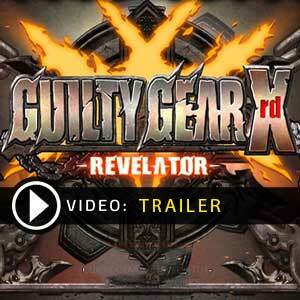 Enjoy the best deals for GUILTY GEAR Xrd REVELATOR CD Key with Allkeyshop.com! 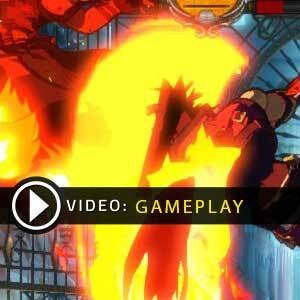 GUILTY GEAR Xrd -REVELATOR– is an action video game that is developed and published by Arc System Works. Another addition to the guilty gear series is here! Offering a revolutionary 3D cell animation graphics that has been further refined with the addition of new game contents. Now with a cast of 23 characters. 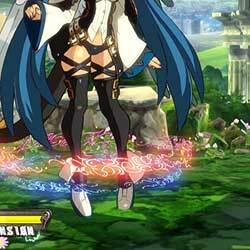 6 of which came from the previous series – Johnny, Jack-O, Kuradoberi Jam, Kum Haehyun, Raven, and Dizzy. Game modes are extensive starting with the Tutorial Mode, a step by step guide for beginners; the Styligh Mode allowing easy inputs for special attacks; the Combo Mode teaching the combo potential of each character; the Mission Mode which is all about the character’s general tactics and techniques; the Training Mode which allows players to recreate situations so that they could train and research; and of course the Story Mode allowing players to explore the lore in full cinematic 3D; an Online Mode is also available where players can have ranked matches with other players online. 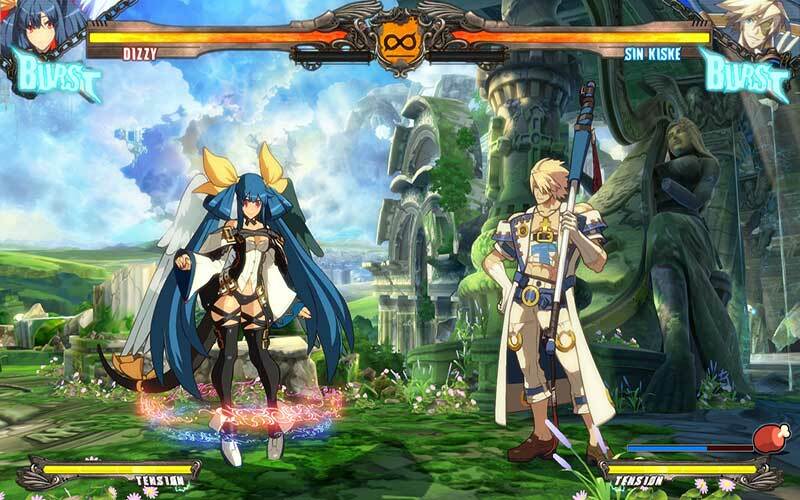 Deluxe: Playable Characters “Kum Haehyun”, “Dizzy” and “Raven” + System Voice Pack (All characters) + Character Colors Pack (All characters, 6 additional colors each) + Arrange Costume Set for Elphelt. There are 29 offers ranging from 4.26€ to 41.99€. 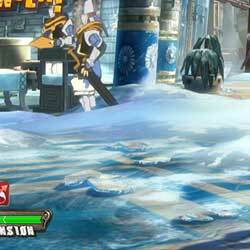 STEAM CD KEY : Use the Steam Key Code on Steam Platform to download and play GUILTY GEAR Xrd REVELATOR. You must login to your Steam Account or create one for free. Download the (Steam Client HERE). Then once you login, click Add a Game (located in the bottom Left corner) -> Activate a Product on Steam. There type in your CD Key and the game will be activated and added to your Steam account game library.